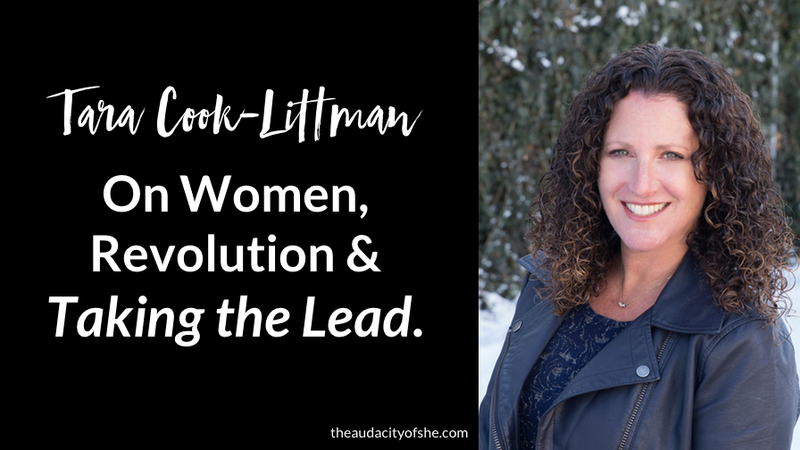 What are the most important things we can be doing as women right now? What can you do to create change, in a system or in your own life? How do you set the stage for your long term vision? What is the power of one voice? How do you stand in your power? 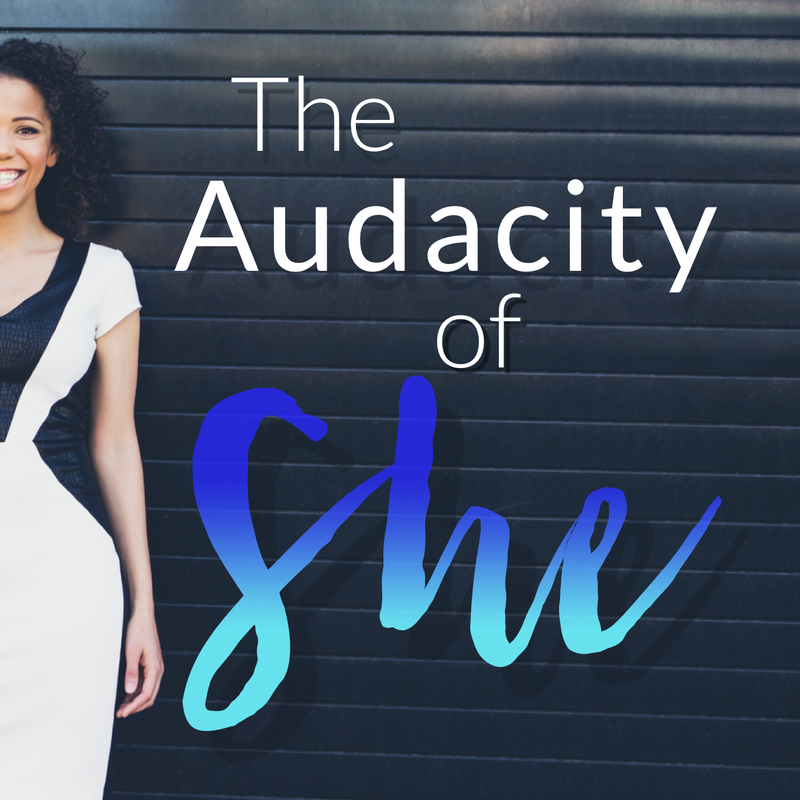 Tara Cook-Littman, former New York prosecutor, turned good food advocate and mom, shares her perspective in this episode of The Audacity of She.